For patients struggling with a missing tooth, or teeth, dental bridges offer an effective solution. Missing teeth impairs more than just chewing food, the shape of your face, your speech and your smile can all be affected by a gap in your teeth. Surrounding healthy teeth are left without support and stability, and they can drift and move out of position if left unsupported by neighboring teeth. If you have had a tooth extracted, or knocked out, or broken off, the gap can often be closed with a dental bridge. 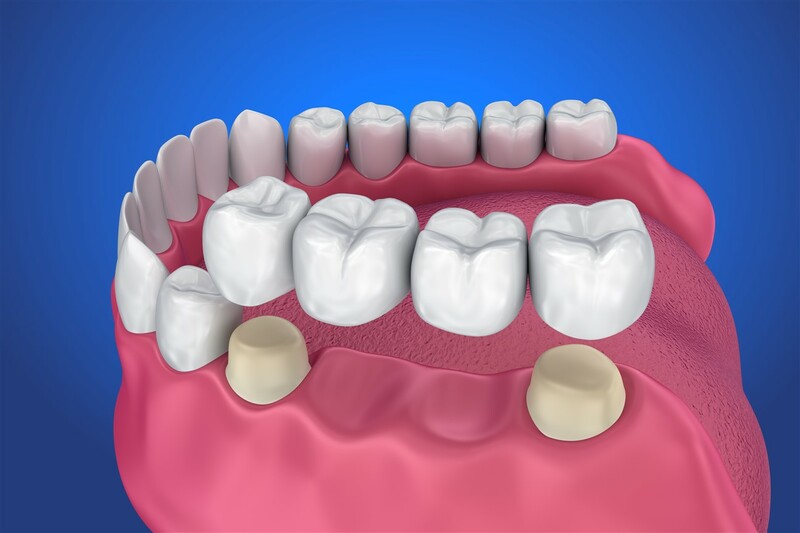 Dental bridges consist of one or more artificial teeth fused between two crowns or natural teeth, and they are one of several great options available to dentists today to repair gaps in your smile. Traditional Bridges can be used where there are two healthy or crowned abutment teeth on either side of a gap that the bridge can be secured to. Implant Bridges require dental implants to be secured on either side of a gap when surrounding teeth are weak, or a gap is too large to fill with a traditional bridge. The implants serve as abutment teeth to which a bridge is then secured, offering a stable and functional biting surface once again. A Bonded Bridge is primarily used to close a gap in the front of the mouth. 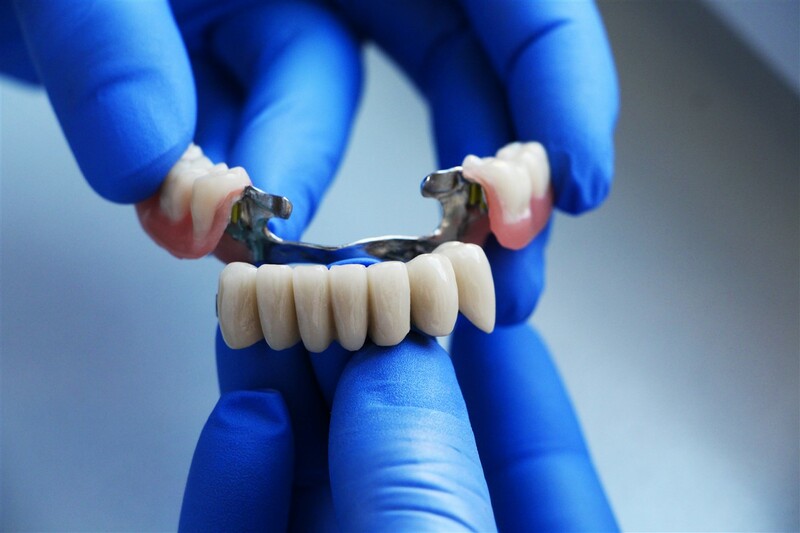 Carefully crafted artificial teeth are cemented to the abutment teeth at the front of the mouth resulting in a bridge that is nearly invisible to others. The type of bridge your dentist chooses to use will depend on the size of the gap, location, and health of your surrounding teeth. Dental bridges can be constructed using a variety of materials, including porcelain, and non-precious alloys like silver, or gold. We can recommend appropriate materials for you based on treatment required and individual preference. Together, you and your dentist will discuss and decide how to best restore a gap in your teeth. If a bridge is determined to be the best way to restore your missing teeth, we will begin by creating an impression of the gap, the abutments, and the surrounding area. Using those impressions to map your treatment plan, we will either contour your existing abutment teeth to securely attach your bridge, or, we take steps to implant the necessary abutment teeth. If implants are needed, several appointments may be required to complete the procedure. In the meantime, we can often fit our patients with a temporary bridge while their permanent bridge is being constructed. When the permanent bridge is ready, we’ll have you come back for installation and any adjustments before we permanently cement it into place. Dental bridges require the same attention to care and cleaning as your natural teeth. They are permanent, so the usual twice daily brushing and flossing and regular dental check ups and cleanings are essential to maintaining a long-lasting dental bridge. 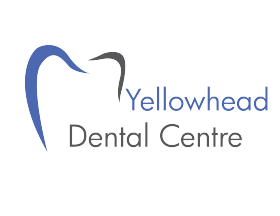 As part of our commitment to a quality patient experience, we will educate you about the care and use of your bridge and offer tips to enable you to continue eating, speaking, smiling and looking your best for years to come. All dental services performed by a general dentist.